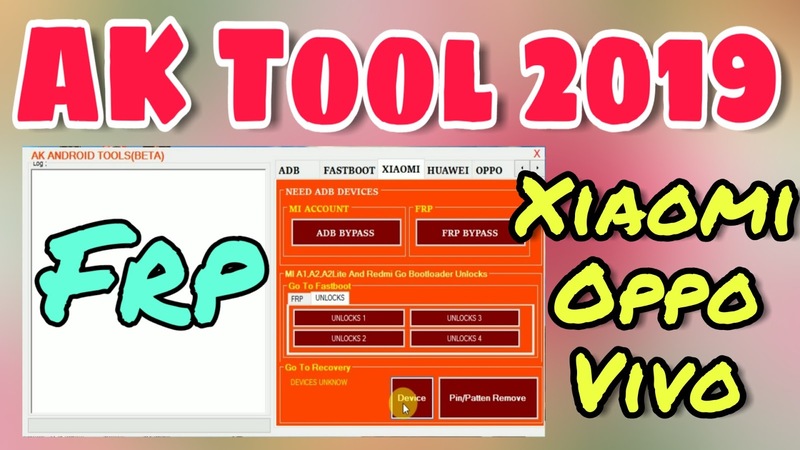 Licence:-Huawei Frp Tool + Huawei Modem is free utility tool. 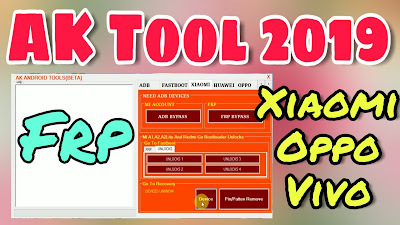 Copyright (c):-Huawei Frp Tool + Huawei Modem All right reserve. 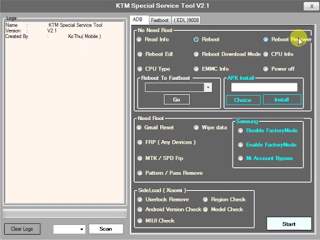 Licence:-MMO Tool 1.2 Tool is free utility tool. Copyright (c):-MMO Tool 1.2 Tool All right reserve. 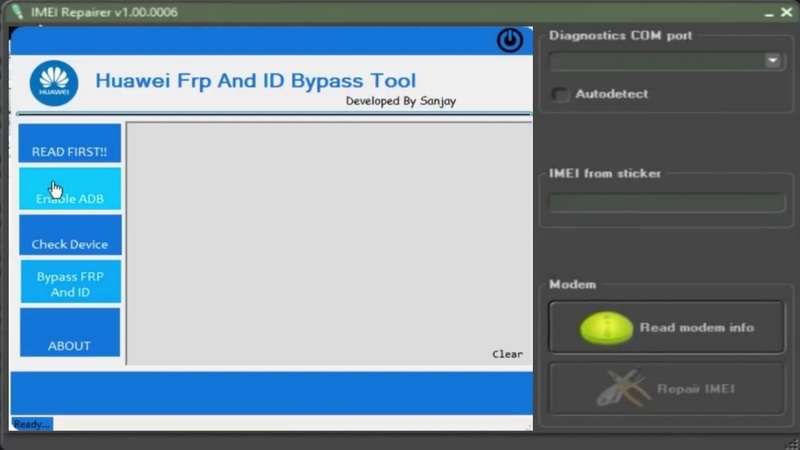 Licence:-Qualcomm Network Tool is free utility tool. 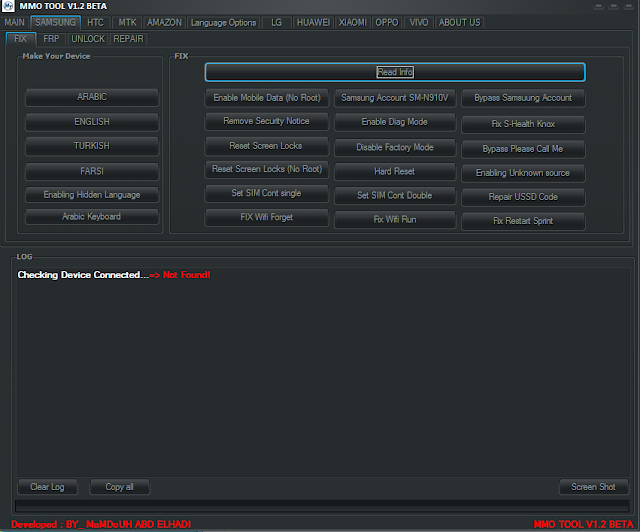 Copyright (c):-Qualcomm Network Tool All right reserve. 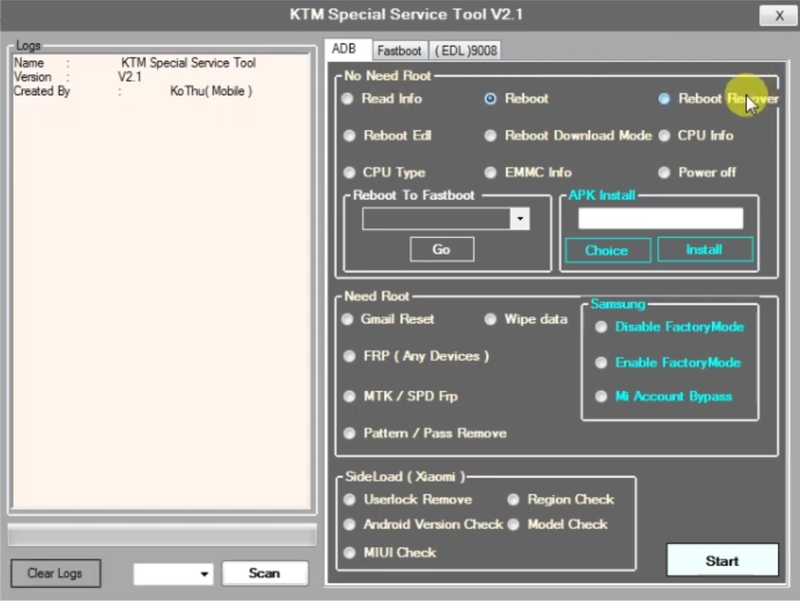 Licence:-Myanmar Service Tool V1.0 Tool is free utility tool. Copyright (c):-Myanmar Service Tool V1.0 Tool All right reserve. Licence:-Android Service Tool V2 + KNN Mi Tool is free utility tool. 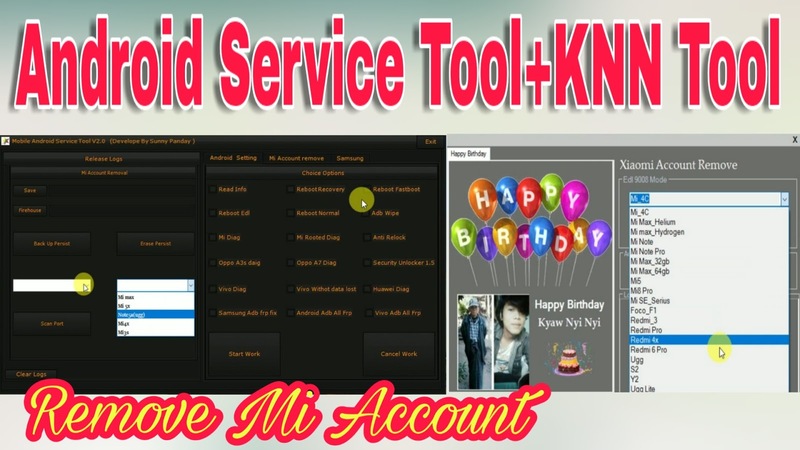 Copyright (c):-Android Service Tool V2 + KNN Mi Tool All right reserve. Licence:-AK Android Tool is free utility tool. Copyright (c):-AK Android Tool All right reserve. 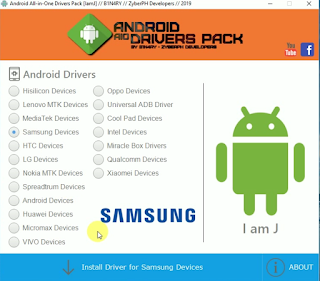 Licence:-Android All In One Driver Pack is free utility tool. 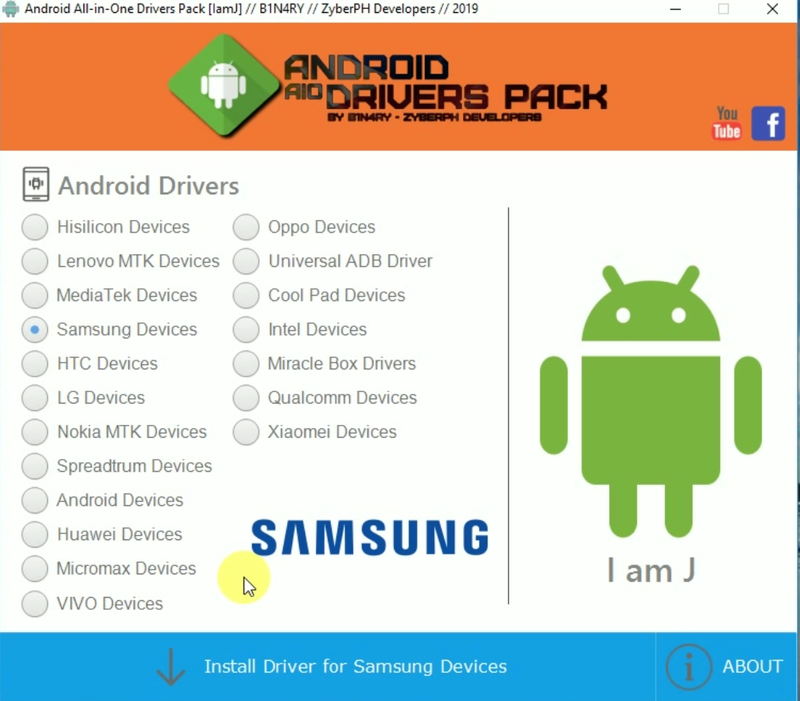 Copyright (c):-Android All In One Driver Pack All right reserve. 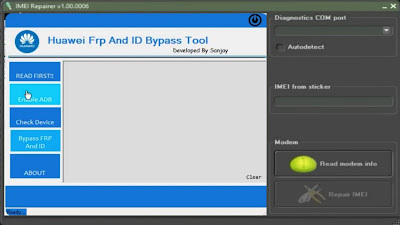 Licence:-GSM TURKEY Tool V2.2.4 is free utility tool. 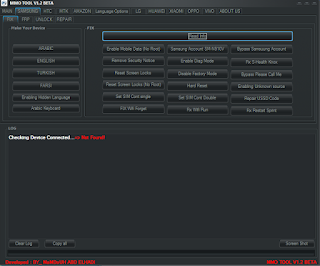 Copyright (c):-GSM TURKEY Tool V2.2.4 All right reserve. Hey! Gys My name is Sahil Hasan and I am 18 Years Old and I am from Lucknow,India. And I am recently completed my 12 class from Science Subject (PCM). And my aim is Become a Engineer. But I interested in software so That’s why I am starting my website https://techsupport734.blogspot.in, and I am sharing My Knowledge thorough articles on website I am uploading a Daily Software Related video in English language Tech Support Always Ready Mission:- My Mission is a I am provide all about software sharing thorough my website and I am try to make world’s best mobile repairing website to provide real Knowledge in mobile repairing field My future plan:- – In next few month , I am going to start a office in my City , I will provided Knowledge how to earn money online & also give them jobs with good salary. Now Good days in my life came & I now monthly earns more than 15,000 to 20,000 Rupees INR monthly from my all sources online Join Us Social Network Facebook , Instagram , Twitter, Google+ .